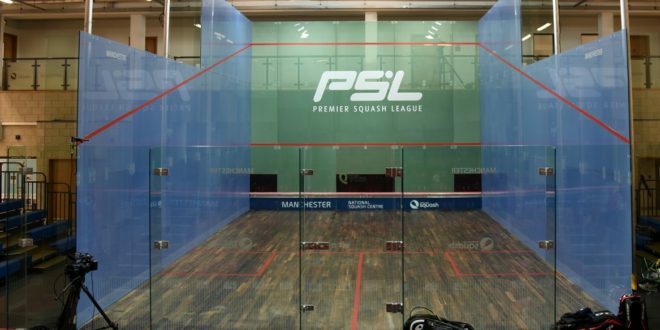 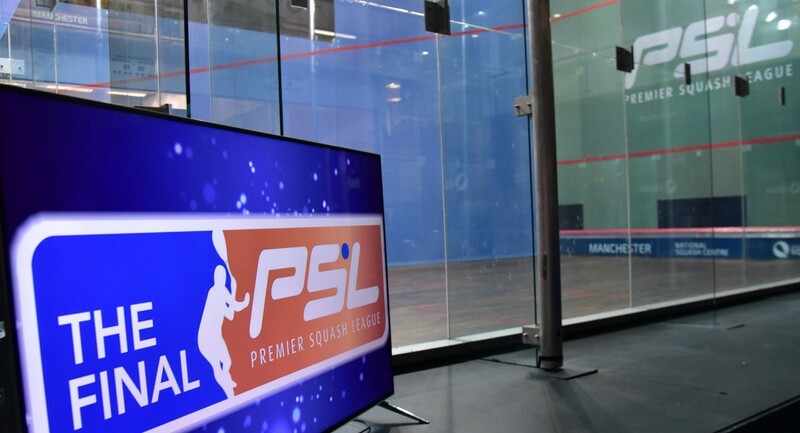 The Premier Squash League is excited to announce the inclusion of two new teams into the 2017/18 season. 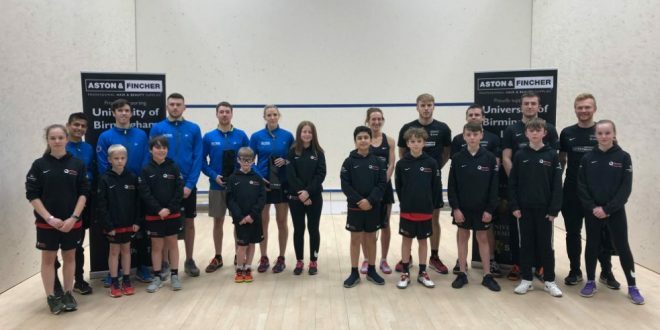 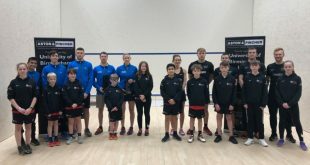 The first new team is University of Warwick – Kenilworth, a joint venture between the two venues, creating a real hotbed of elite squash within the Midlands. 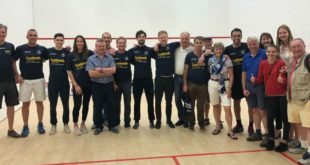 Steve Townsend, Head Squash Coach at Kenilworth Squash Club, said: “This is tremendously exciting for both The University of Warwick, and Kenilworth Squash Club. 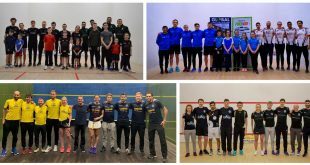 It gives the students of the University, and the members at Kenilworth world-class squash to see on their doorstep, and also the juniors something to aspire to. 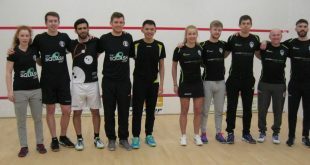 The second team is Tradition @ The Royal Automobile Club, based at Pall Mall in London. With this venue being of such historic relevance within squash and being in Central London, it offers an exciting expansion of the league to reach a new audience.